Kojima's wild ride never ends! Set your hype thrusters to maximum gaming fans! Hideo Kojima and Kojima Productions will take the stage at the upcoming Tokyo Game Show 2018 to present Death Stranding! The stage event was recently announced by the Kojima Productions Twitter account, and will feature Death Stranding’s Japanese cast members. Not much has been revealed regarding what Kojima and company will show at TGS 2018 this year, but we’re excited nonetheless. Especially as UnGeek is going to cover Tokyo Game Show 2018! I’m personally hoping to catch a glimpse of the man himself, along with new gameplay videos of course. 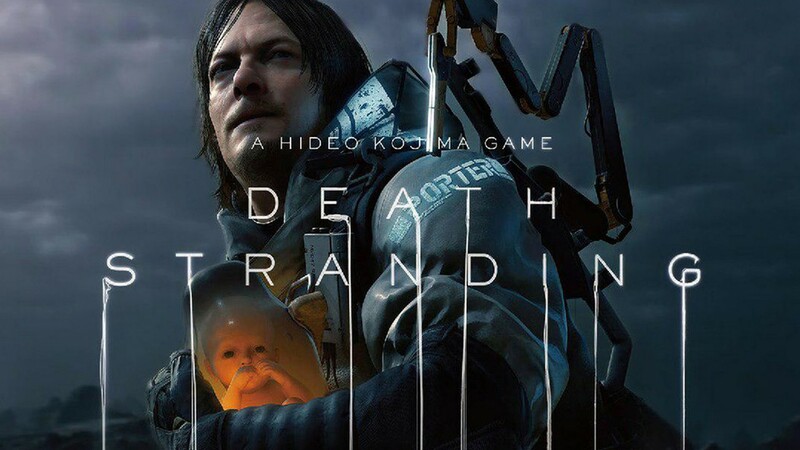 In case you aren’t familiar, Death Stranding is the first new IP in over 30 years by Hideo Kojima, the creator of the Metal Gear series. I can’t tell you what the game will be about, because i myself have no idea what it is about! I don’t even have a clue what the gameplay will be like. Death Stranding will be released exclusively on the PS4 sometime in the future. To know more about the game, dive down the rabbit hole and read my “analysis” of the E3 Death Stranding showcase. Previous articleFresh off the Press! Here’s the winner of our Marvel’s Spider-Man PS4 Game Giveaway!